Gsertel (Spain) started its operation as a unit of the well-known TV equipment manufacturer Televes Corporation. 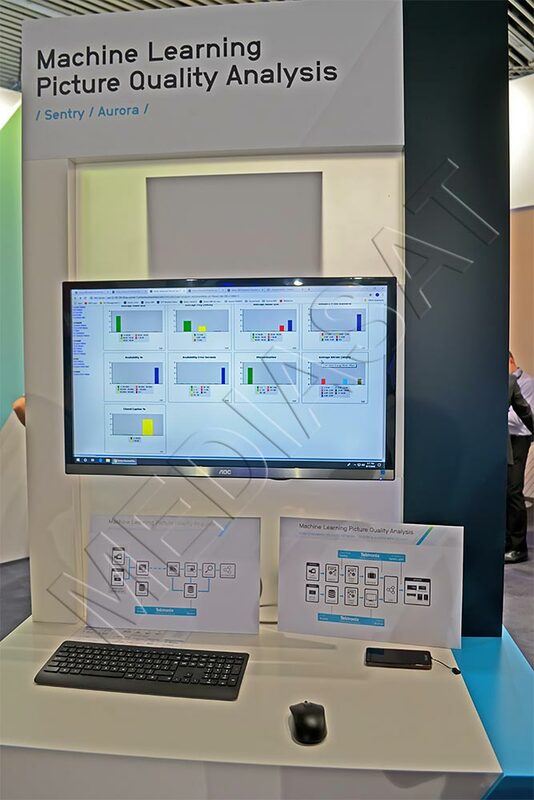 At the exhibition, the company presented GPROBE10, an affordable solution in the 1U case for the “final mile” IP monitoring (coming within two months). 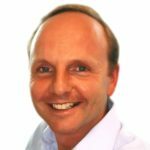 The solution provides a complete analysis of IP signals, packet delivery intervals, lost IP frames, etc. There is a custom alarm (notification, warning, and error), a 200 MB internal storage and a SD card slot. It supports Ethernet and HTML5. 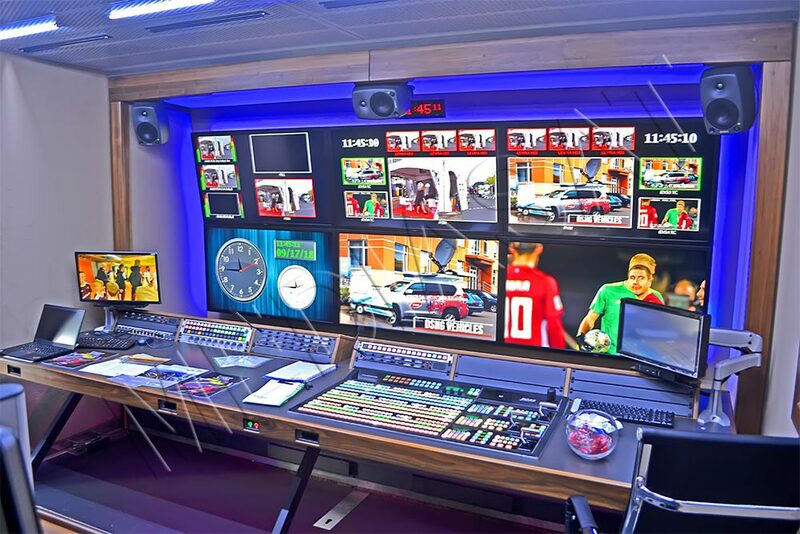 Enormous loads on equipment that occur during mass multi-million requests to content, for example, while watching the FIFA World Cup, can be extremely unfavorable for the provider. 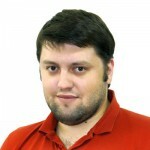 In this case, it is worth turning attention to the Global Test Cloud solution from Akamai Technologies. 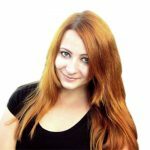 Its CloudTest tool provides the required load of content distribution points, including the geographical distribution of requests, mobile apps and web services. The load capacity is analyzed in real time on a statistical basis to take relevant overload prevention measures. 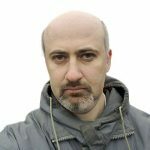 The solution from the Greek company TELCOSERV can be applied in the premises of television and radio stations for remote monitoring of numerous parameters. 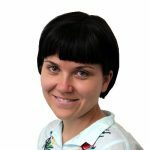 Panthora, in combination with sensors, provides monitoring of security, environmental or operating equipment parameters, as well as it reduces operational costs (OPEX). Sensors can monitor door conditions, water leakage, smoke, temperature, pressure, fuel level, humidity, fire emergency, air conditioning, etc. It’s helpful for data centers, server rooms, telecom operators’ TV towers, antenna equipment, highways, etc. The hardware itself is housed in a 1RU rackmount case (19˝). 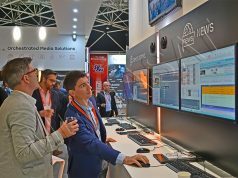 Belgian developers at OPNS presented the final version of SoundID, a powerful tool for automatic recognition and monitoring of broadcasted content for both large and small TV and radio studios. Here, the “audio printing” technology is applied to monitor audio signal (despite its novelty, the technology already has active customers). 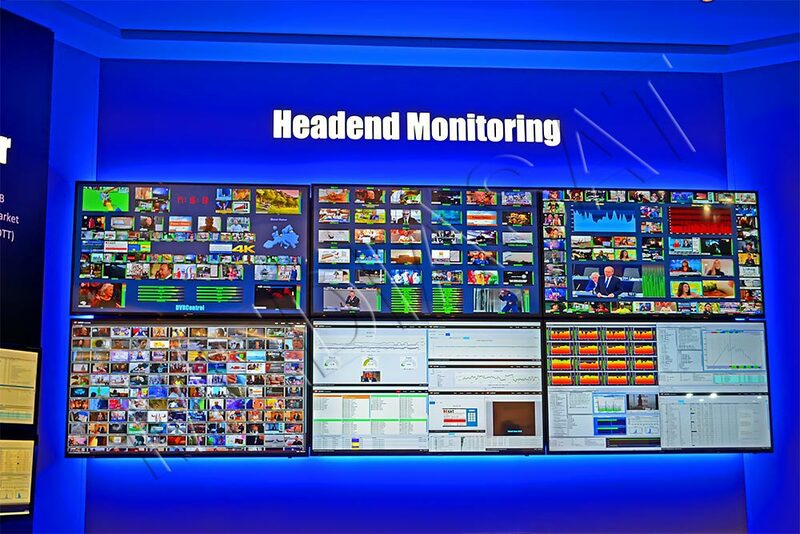 The solution allows TV and radio broadcasters and content providers to track and thoroughly “monitor” (analyze) virtually any number of input audio streams. 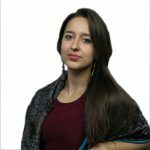 The solution also provides a search for specific fragments in the broadcasted signal, and the internal report generator prepares detailed statistics on the specified parameters. 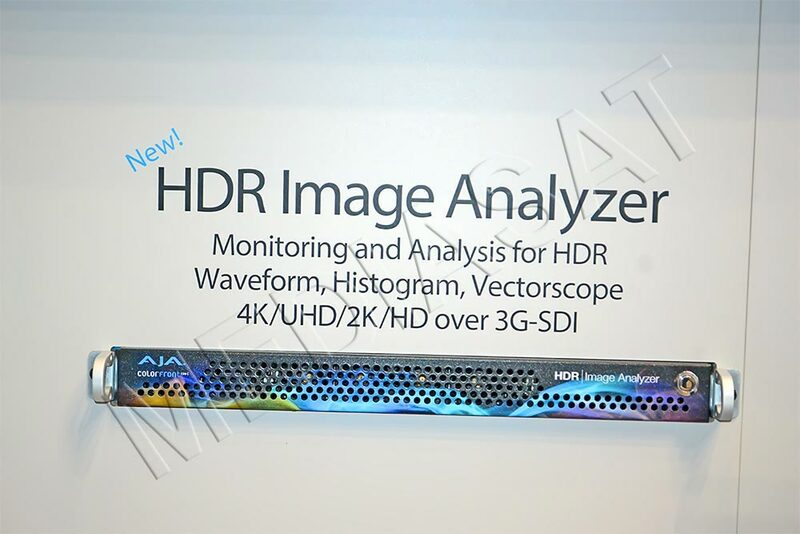 AJA Video Systems presented a new HDR analyzer. 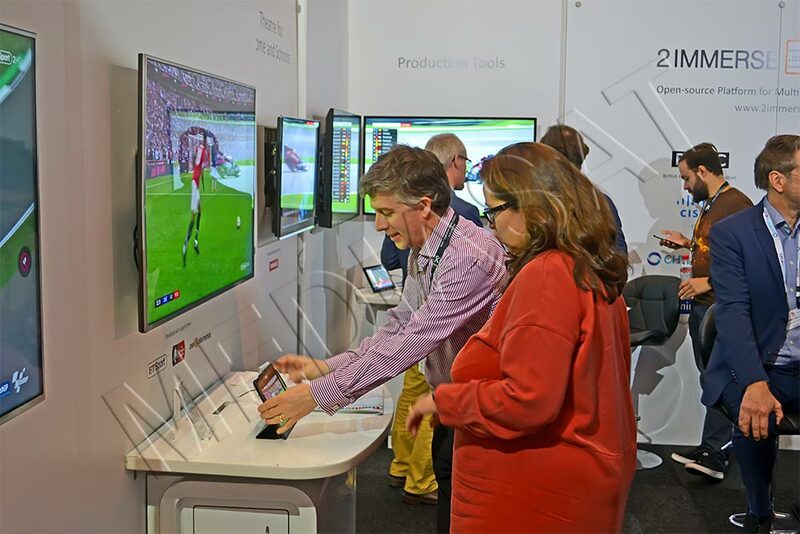 The solution provides monitoring and analysis of UHD/2K/HD video for broadcasters and OTT operators and is helpful for both post-production and quality control. Thanks to the cooperation with Colorfront, the system combines AJA’s technology with Colorfront’s software for image analysis. 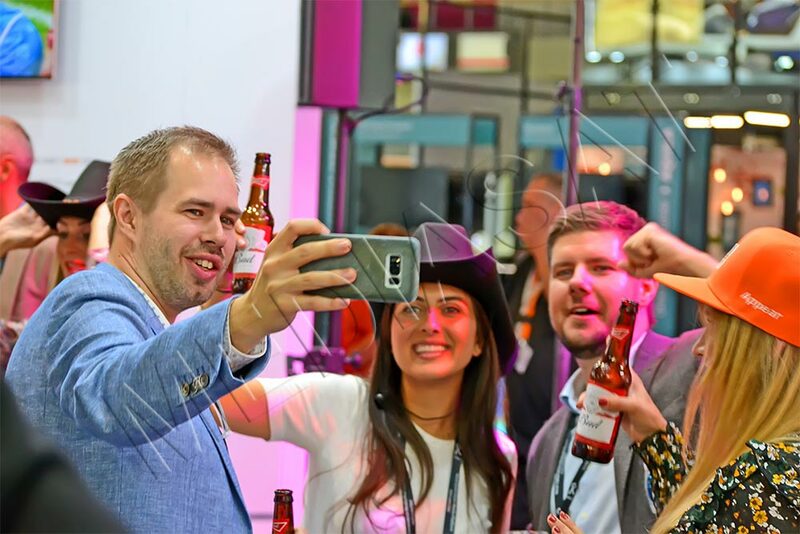 Qligent Corporation exhibited its software for monitoring the number of subscribers of any operators (satellite, cable, IP), while Textronix presented a machine-learning solution for image quality analysis. Promax Electronics presented a prototype of equipment that supports DAB (the commercial version is coming in December). This feature is added to the entire line of Ranger Neo spectrum analyzers (versions 2, 3, 4). 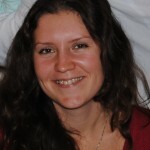 Detailed planning and optimization of the operator’s broadcasting network, either digital or analog TV broadcasting, is provided by the Progira Plan software from Progira (Sweden). 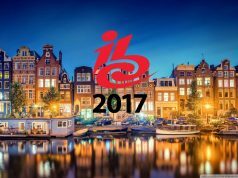 Frequency and cellular planning for DVB-T/T2, ATSC 1.0/3.0, DRM, FM/AM, LTE, etc. 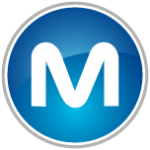 is provided by the software in more than 50 countries worldwide. 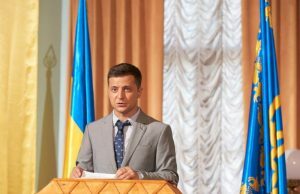 The spectrum management system Progira manager with detailed statistics in the form of reports might be of interest to the Ukrainian Sate Center of Radio Frequencies (“UCRF”) for administering existing networks in Ukraine, since it is responsible for frequency spectrum throughout Ukraine. Sony announced at once several models of cameras. 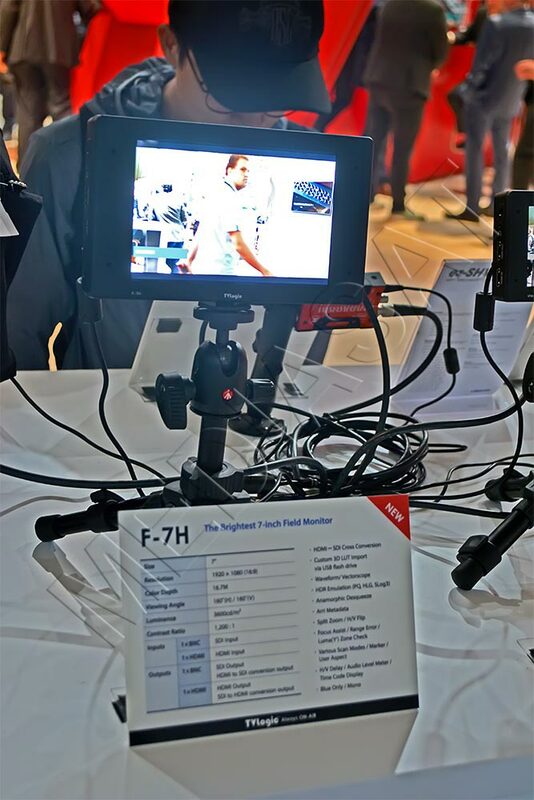 Among them there are the 4K camcorder HXR-NX200 (14.2 megapixels), the cameras for interactive content production, including the HDC-P50 POV, and the portable HDC-3500, which uses 2/3˝ 4K shutter and 3 CMOS sensor systems; HDC-3100 and HDC-3170 models support HD/HDR. 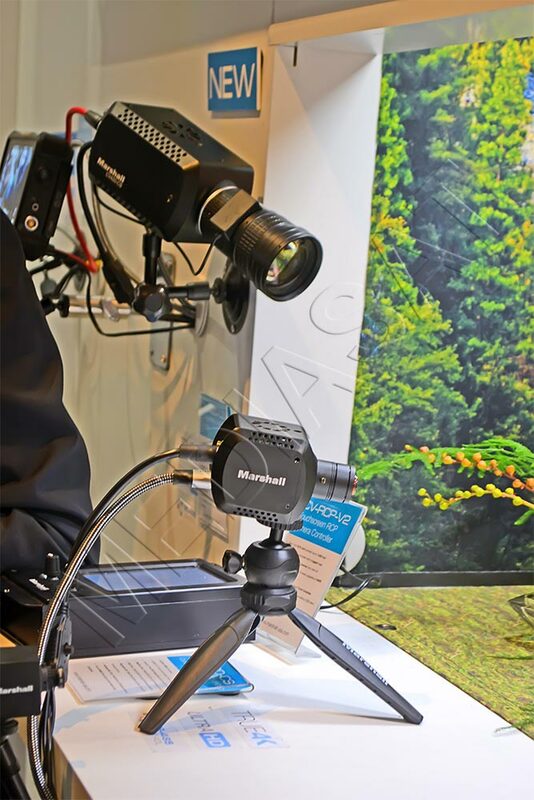 Marshall Electronics (USA) presented its no less interesting new compact cameras that support 4K/UHD. The model of a miniature high-speed camera CV506-H12 with 2-megapixel resolution was also of interest. 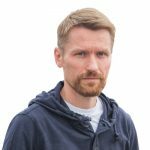 The solution supports HD1080p with a frame rate of 120fps and is designed for broadcasters, in particular, live sports broadcasts. It uses a 1/2.8˝ sensor. There is HDMI and the monitoring function via RS485. 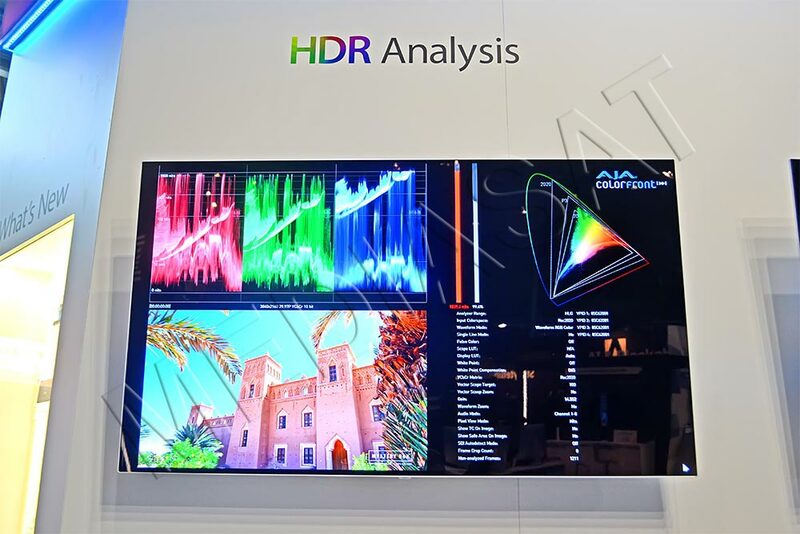 Among the company’s new products there are also compact cameras CV-420CS (12 megapixels, 4096x2160p) and CV-380CS (8.5 megapixels, 3840x2160p) both of them support HDMI and remote control via RS485 (coming in November-December). 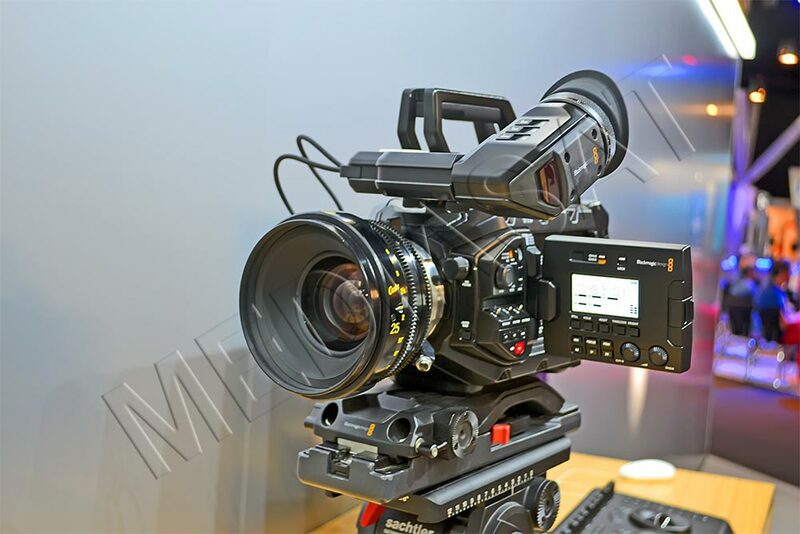 The CV-420CS model is equipped with a 1/1.7˝ sensor and supports 12G-SDI, HDMI, and the CV-380CS model supports 8G-SDI. 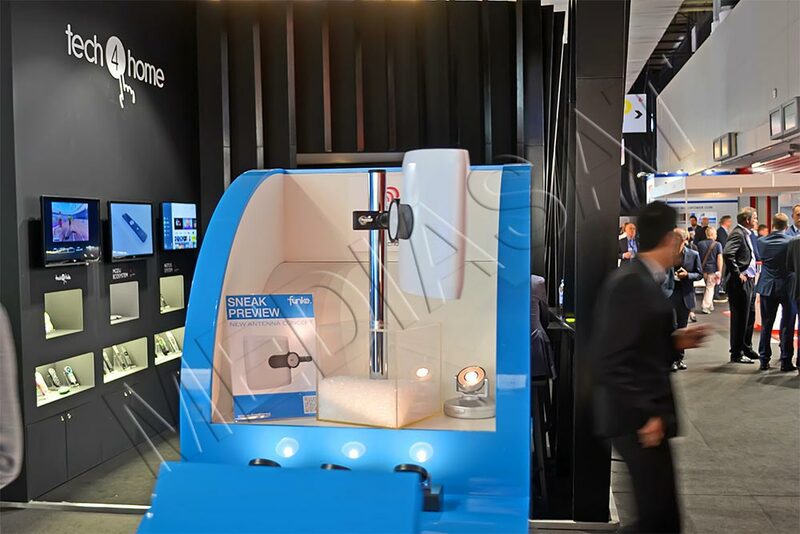 Panasonic exhibited its new 4K 60p/50p PTZ camera and 20x optical zoom. 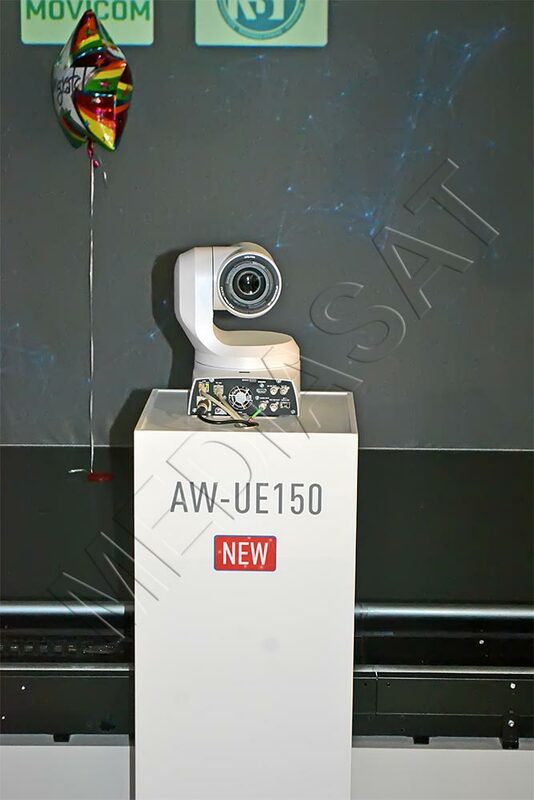 The wide-angle camera AW-UE150W can be used in stadiums, lecture halls and other places. 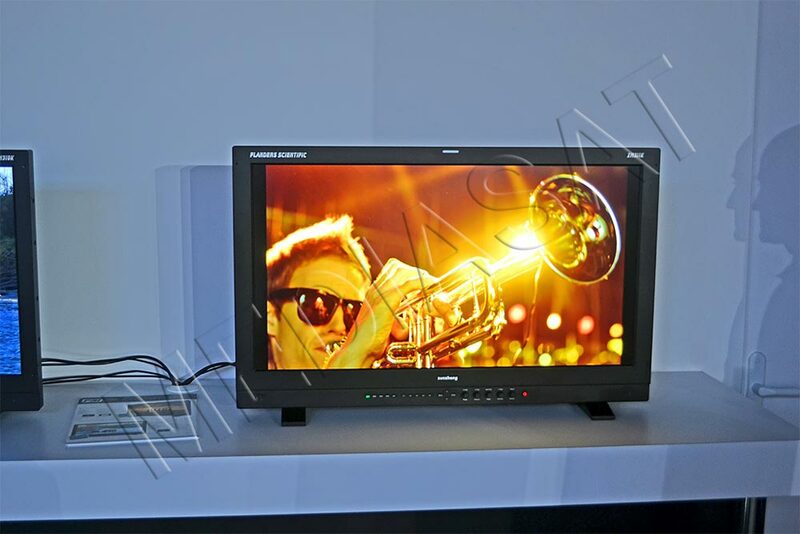 It supports 12G-SDI/3G-SDI/HD-SDI, HDMI, IP and optics. 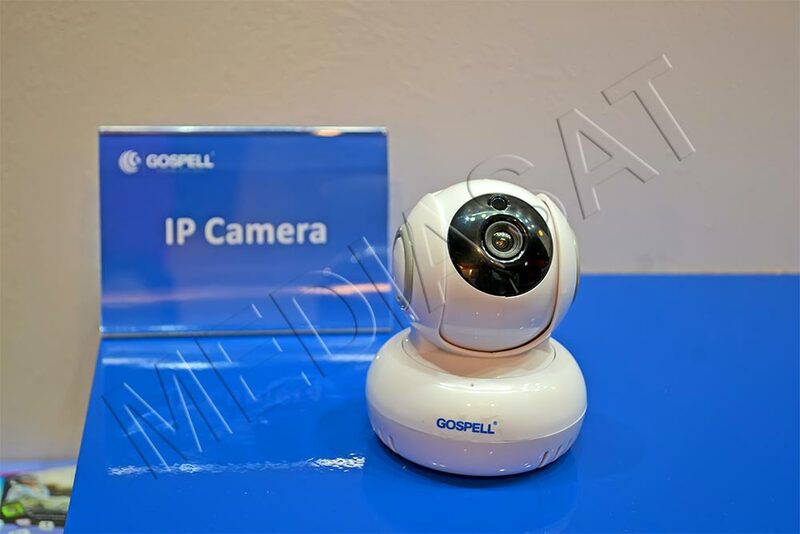 The IP camera that supports HD and Wi-Fi (2.4 GHz) was presented by Gospell Digital Technology (China). 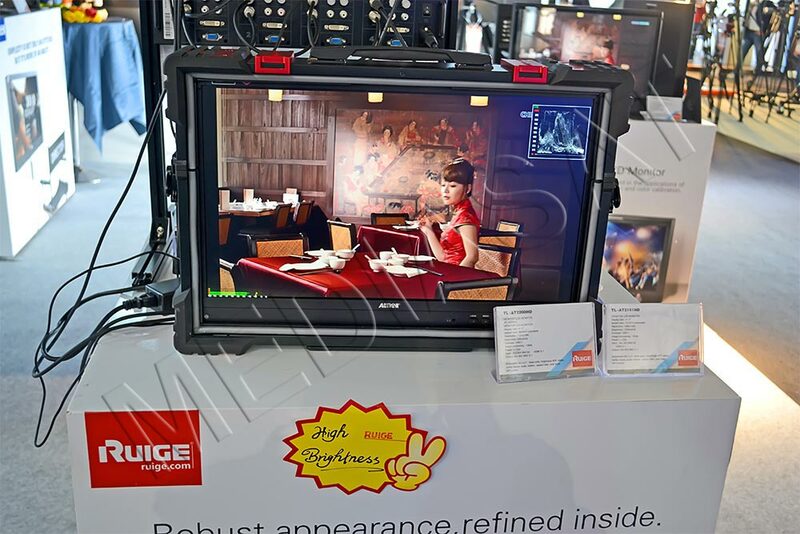 At its stand, the manufacturer Ruige presented three new models of 21.5˝ monitors: AT-2200HD, AT-2150HD and AT-2151HD with slight functional differences in each model. This line is designed in the aluminum alloy case. 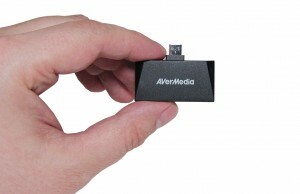 All these models support 1920×1080 resolution, 3G/HD /SD-SDI, HDMI. Flanders Scientific presented its professional XM311K monitor with 31˝ LCD panel that supports 4096×2160 resolution, has a viewing angle of 179 degrees, and supports 12G/SDI, HDR/SDR. Densitron Corporation exhibited its rackmount broadcast monitors UReady 2800CT (form factor 2U) and UReady 16600CT (1U). 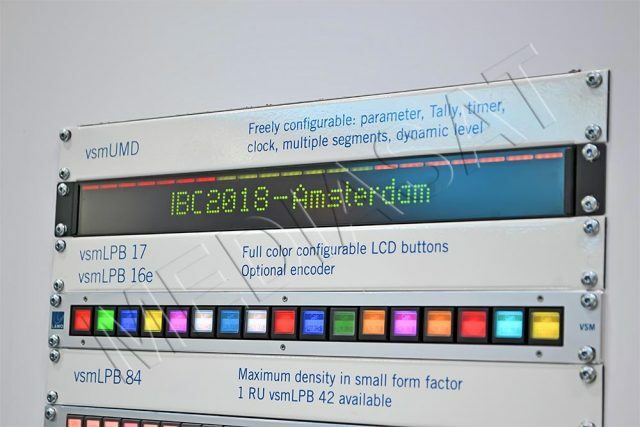 Among the Plura Broadcast’s new products there is a LCM-112-4K monitor, while TV Logic presented its on-camera 7˝ monitor F-7H with high brightness (USB, HDMI, SDI, 1920×1080, viewing angle of 160 degrees). 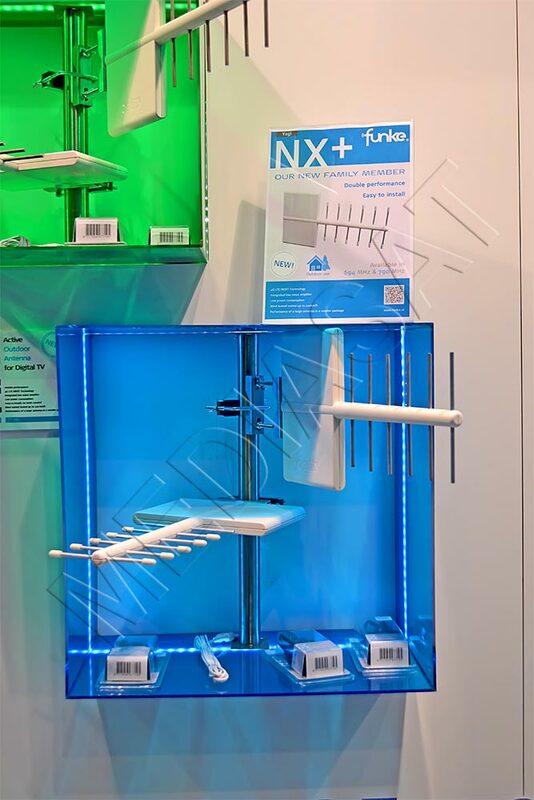 Funke Antennen BV (Funke Digital TV brand, the Netherlands) presented its 4G LTE energy efficient outdoor antenna with integrated low-noise amplifier. 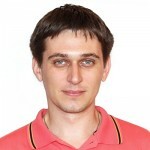 The solution supports DVB-T/T2 (470-790 MHz), etc. and is operable at wind speeds of up to 120 km/h. This active antenna has a signal range of up to 80 km. 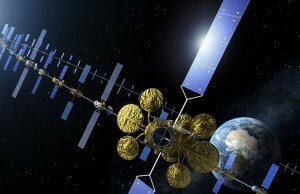 The company also presented a new antenna concept, but the timeline of its availability still remains unrevealed. 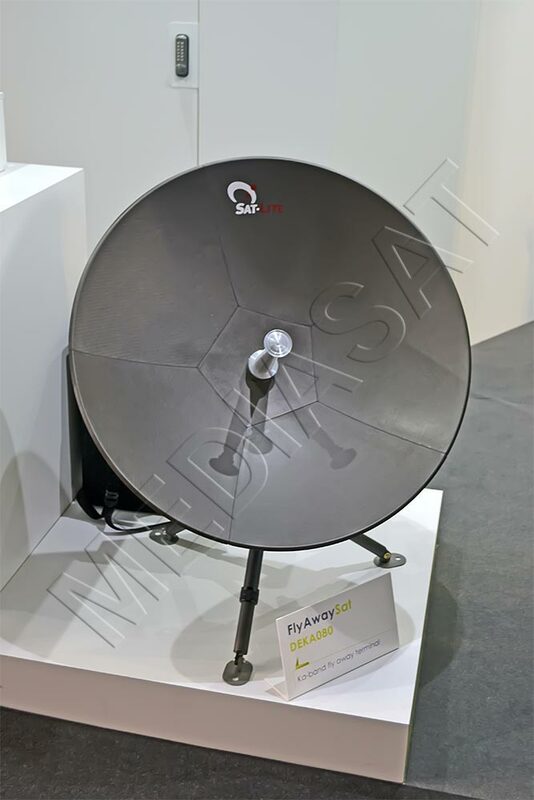 Actia Telecom (France) presented its FlyAwaySat DEKA080, a portable lightweight (less than 30 kg) satellite terminal for the Ka-band with an installation time of up to 15 minutes. The solution has IP65 protection rating, provides upload-speed up to 1 Mbps and is able to operate on battery for up to 3 hours. The power consumption is up to 200 W. It supports Ethernet. Its performance at wind speeds is 50-70 km/h (up to 100 km/h). 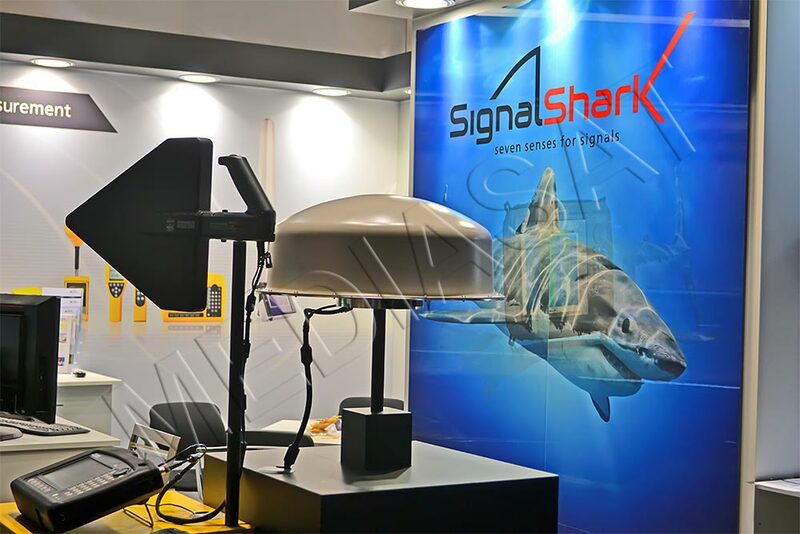 Narda Safety Test Solutions (Germany) exhibited its antenna receiver Sigma Shark 3310 for a monitoring device. 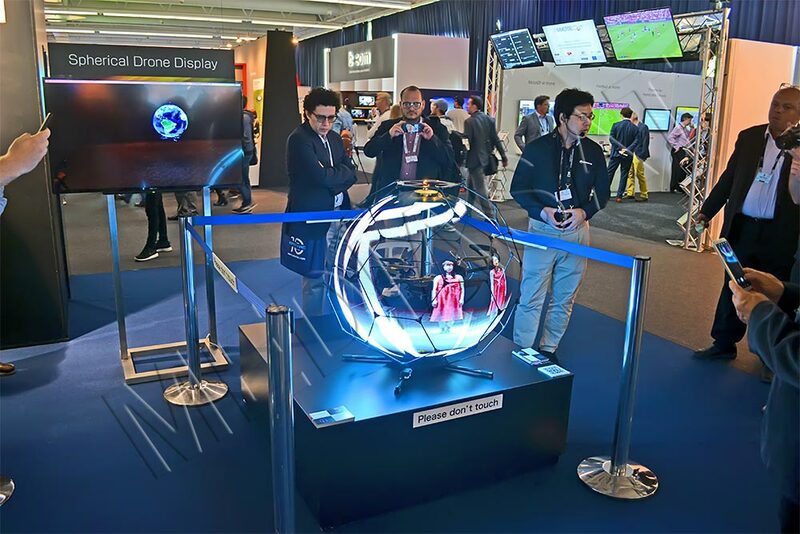 Among the interesting innovations exhibited at IBC by NTT Docomo there is a prototype of a high-resolution spherical moving display. One of them was presented in the Future Zone. The solution is a combination of LED technology and DJI drone, and provides a spherical display of information visible in any direction. 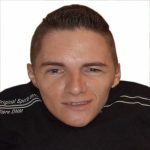 However, as the developers remarked, the image brightness is still insufficient to use the display on a bright sunny day, for example, in Las Vegas. But for advertising purposes on a not too bright day and in the evening it performs well. 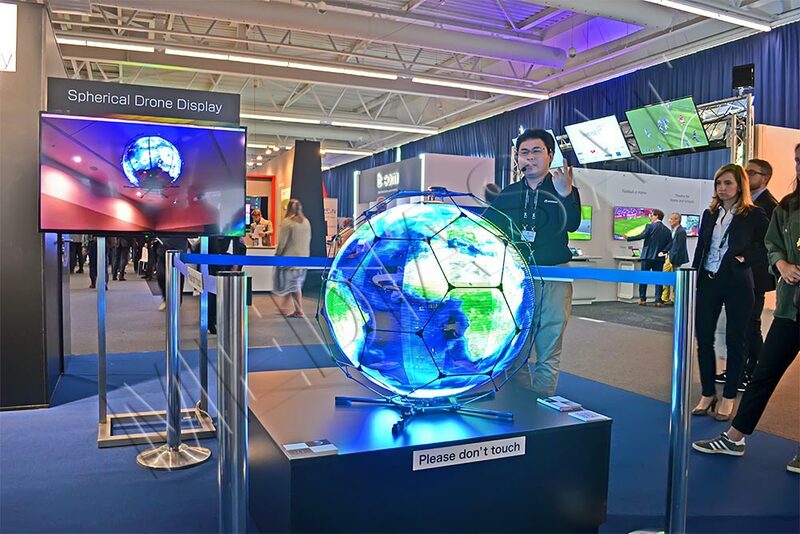 The flight range of the spherical display depends on the operating range of the Wi-Fi drone, and the flight time is due to the battery capacity. The device weight is 5 kg. 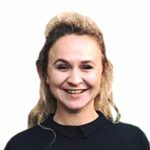 The manufacturer STB Antik Technology (Slovakia) has been expanding its product portfolio for several years, offering sometimes unusual solutions. The company has been engaged in “smart home” solutions for several years. 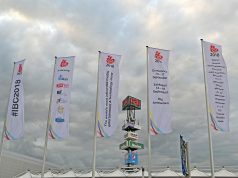 Among the new solutions announced at the exhibition, there was presented a prototype of charging power stations for Tesla models coming in several months. For the time being, the stations SCC-EV-AC-7 (output power 7 kW, 220V), SCC-EV-DC-120 (30 kW, 200-500/350-700V), SCC-EV-DC-180M (30/60/120/180 kW, 200-500/350-700V), SCC-EV-DC-120M (30/60/120 kW) are being tested. 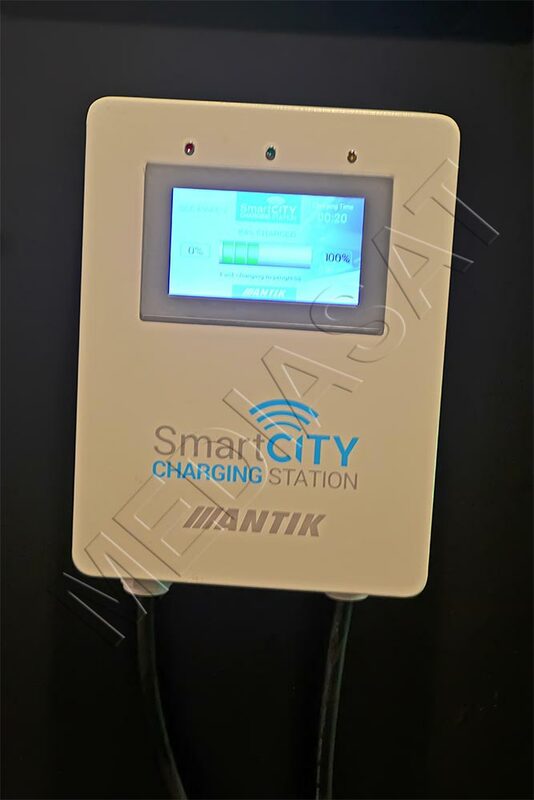 Another solution, presented here, will be of interest to fans of driving various Segway, and this is Antik SmartCityBike, an electric scooter that can do up to 35-45 km on a single charge. It is available in 2 models having a power of 240W and 350W. The payload is 120 kg, and the charging time is within 3 and 5 hours (110/220V). The 240-watt model speeds up to 20 km/h and the 350-watt one accelerates to a speed of up to 25 km/h. In its “smart home” line, the company presented a set of sensors LoRaWAN for parking, controlling street lighting, temperature, humidity, etc. 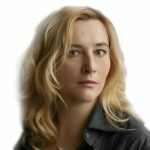 The task of verifying the authenticity of news content should be solved by the InVid Company’s fake news detector plugin, which development is funded by the European Union. 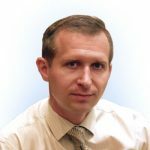 The solution is distributed free of charge and is more than ideal for news agencies and media groups that want to be confident in publishing reliable information. The correct and adequate circuit solution ensures high performance and additional features of any “hardware”. These are the chips that NationalChip develops. 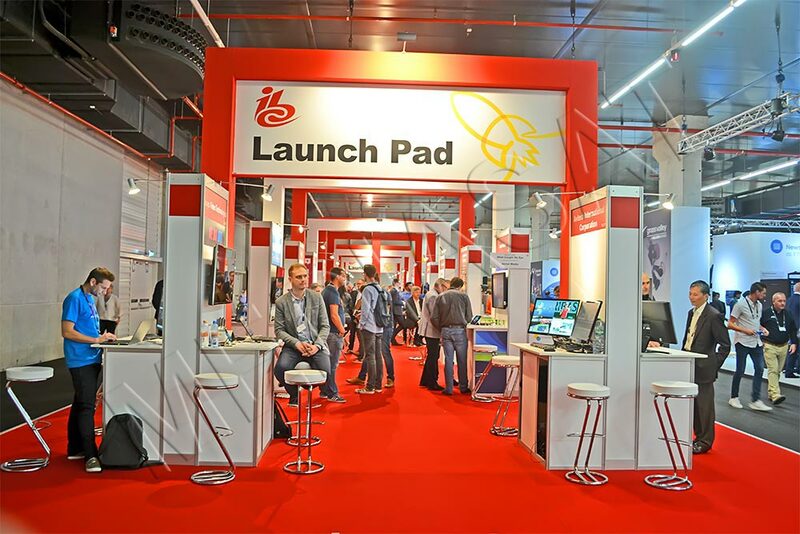 At the exhibition, the company presented two similar solutions based on the ARM Cortex A7 processor: artificial intelligence for IoT chips and a chip for PPTV set-top boxes (Gx8010). 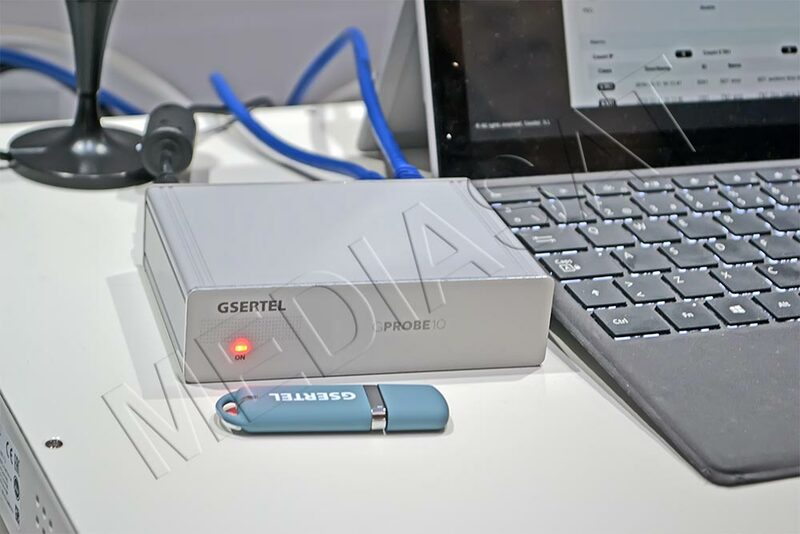 This company’s “smart voice controller” (flash drive-like) can be connected to a STB with DVB-C/S2/T2 support, integrating the voice control function. It supports HEVC/H.265, 1080p60. Every broadcaster is trying to cover the largest possible area with broadcasts, reneging on specific circumstances of the audiences. Thus, some 5% of the global population (or 466 million people) have hearing problems. By 2050, this figure will grow up to 900 (!) million, i.e. every tenth viewer may face content perception problems. To solve this problem, Red Bee Media in partnership with Speechmatrics implements the automatic speech recognition technology to add subtitles to video content, what should help TV viewers with hearing problems to receive content in the same way as all other people do. 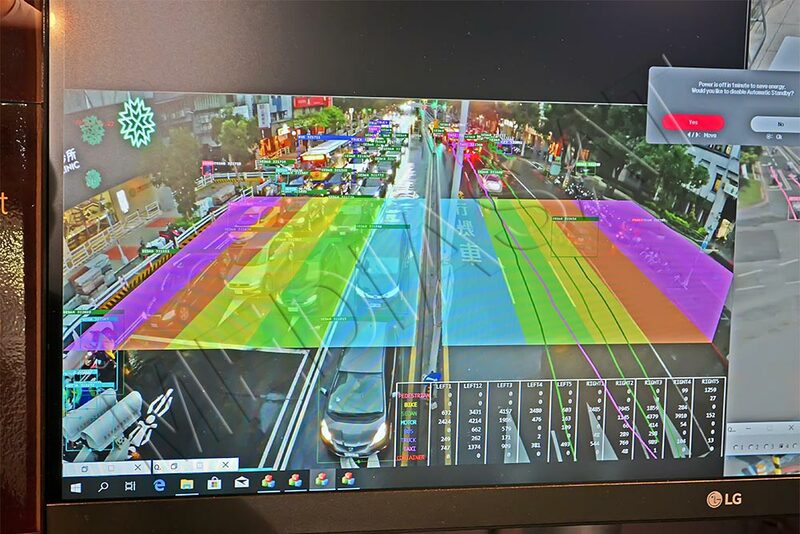 YUAN Hi-Tech Development (Taiwan) exhibited a self-learning system using artificial intelligence to monitor road traffic and pedestrians.